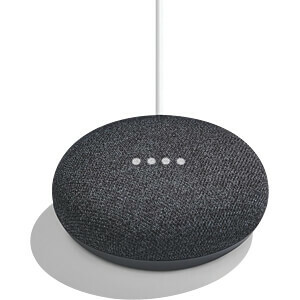 Google Home Mini requires a Wi-Fi network, a nearby electrical socket and a compatible mobile device. Google Home Mini requires a Wi-Fi network, a nearby electrical socket and a compatible mobile device. Controlling certain devices and features in your home requires a compatible smart device. 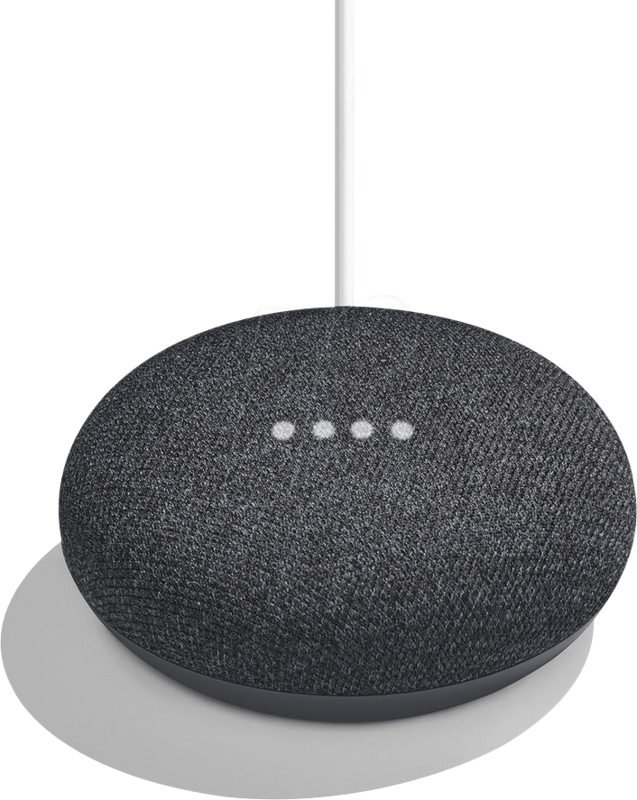 For example, the query 'Play "Stranger Things" on my TV' requires a Chromecast, and controlling devices such as lights and thermostats requires compatible smart lights and smart thermostats linked to Google Home Mini. Controlling devices such as coffee makers, baby monitors and fans in your home requires compatible smart plugs and/or switches. Subscription(s) may be required, and additional terms, conditions and/or charges may apply.